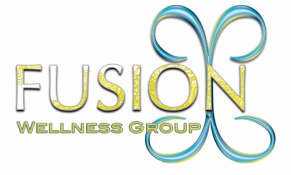 Event Registration - Fusion Wellness Group Compassion. Connection. Commitment. Register for RMT Levels 1&2 at a discounted rate now! RMT Level 1 Only- EARLY BIRD REGISTRATION! Please note that our class in Round Rock, TX has exceeded its maximum capacity. Please contact Sue Ellen Burch if you would like to host and sponsor a class in your area!